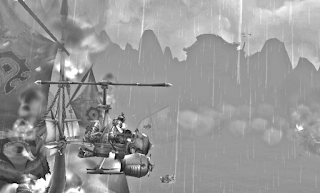 Adventures of the Hex Machine: PANDARIA IS NOT PREPARED! First of all I'll say sorry for not posting anything for days! You know, this thing called Mists of Pandaria was released and it's not like awesome or anything like that... Yeah... Woaahaowou! I could talk about the expansion itself endlessly, but I'll spare you for now and do that later sometimes. Instead, this post focuses on RP things. 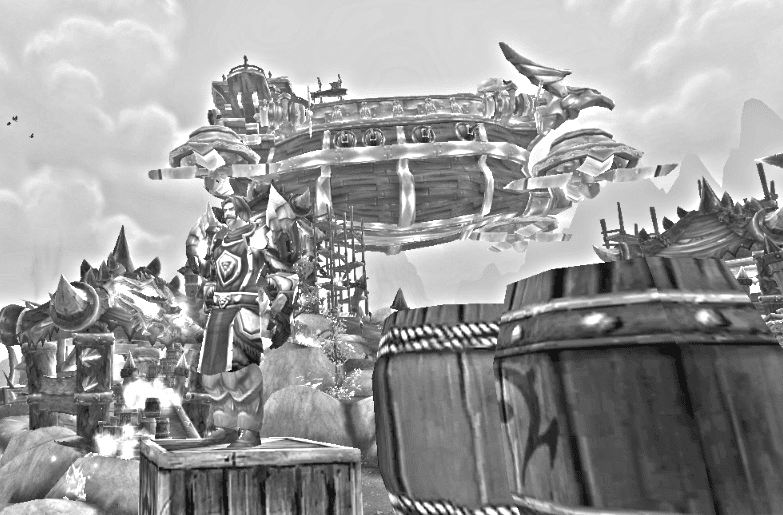 To me it's obvious who are the first of my characters to take on the war in Pandaria. Nicasia (who was the first one to get to 90), Raleigh and Vladan alike all travel to the long lost continent, but with different ambitions. I think I can pretty much promise we'll hear from each one as the expansion progresses. Here's a taste of where they started and are starting. Nicasia, although not sure about her loyalty to the Alliance, joins the war, but most of all out of curiosity. Looking to expand her knowledge and power, she comes to the conclusion that the Alliance is her best bet at setting foot on Pandaria. It hasn't yet struck her that her endless curiosity and recklessness might cost her her life one day, so the Hex Machine continues to adventure alongside her loyal companion Reth'rek. The ginger is taking Pandaria - in a retributive state of mind! Resulting from the attack on Theramore, Raleigh has experienced increasing rage and revulsion towards the Horde. Despite swearing he'd never pick up heavy weaponry again since he returned from the cold north, the ever so silent and calm paladin has decided to grab his emerald swo-- mace once more, and storm Pandaria. Known mostly for staying in the back rows, taking care of the injured and supporting the battle; how is the pissed medic going to make it in the unforgiving outback and jungles of Pandaria? 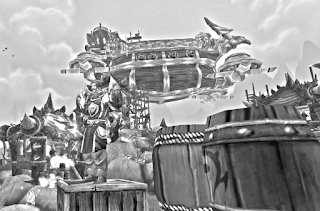 Vladan never fully "joined" the Alliance; his presence, like most death knights', is merely tolerated around Stormwind, and he remains aligned with the Knights of the Ebon Blade. 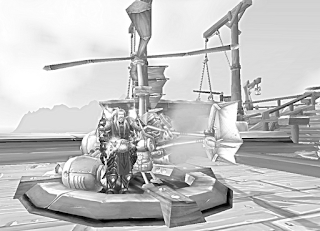 However, due to his blacksmith background and therefore, his wide and deep knowledge of weaponry, combined with his unusually perfected combat skills, he was hired as a mercenary to aid the Alliance in the war in Pandaria. My other characters will make their way to Pandaria later, too, but I'll be focusing on this trio intensively for the first months. As I get into my panda routines with Nicasia, I'll get to leveling the other two. See you in Pandaria!